Missing a ring? 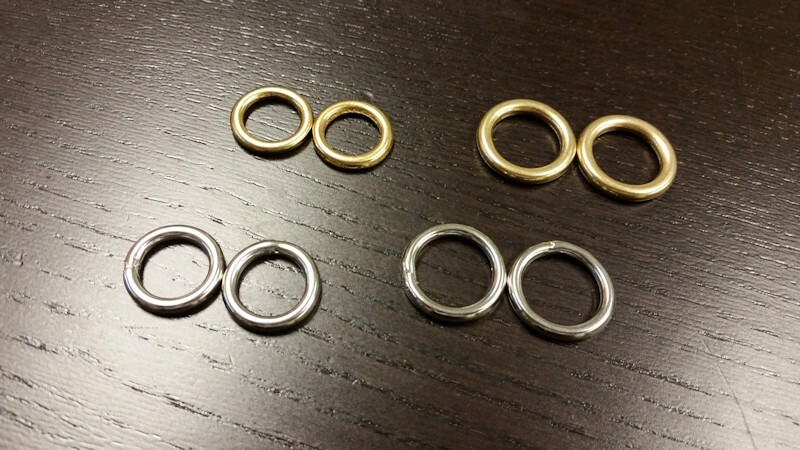 Now you can order spare chin-rings for your leather Perfect Pace. 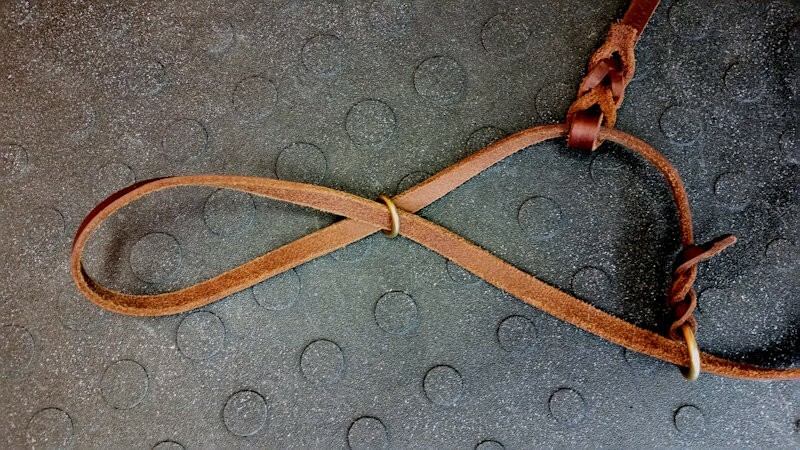 Works on leather Halter Leash and Dog Halter variations. 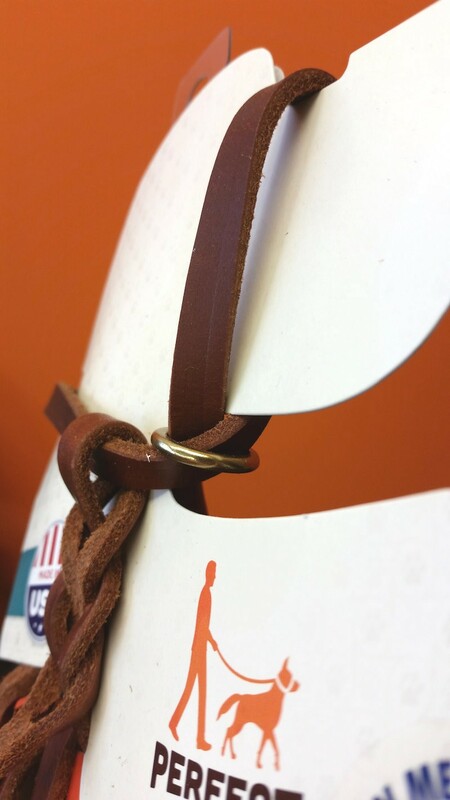 Standard width halters are 3/8″ wide leather, the rings are 1/2″ in inside diameter. 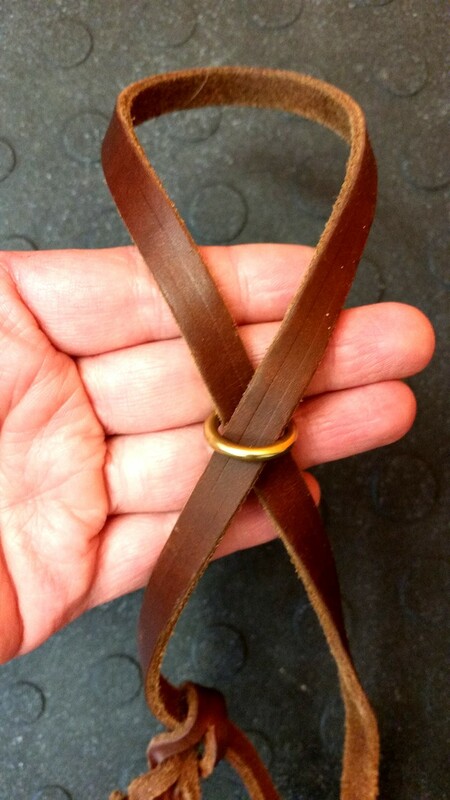 WIDE halters are 1/2″ wide leather, the rings are 5/8″ in inside diameter.